Summer is in full force and along with the sunny skies and mostly pretty awesome weather comes delicious food. Often times summer meals and BBQ’s can get pricey! Being able to put wholesome, delicious and affordable meals on the table can be a challenge–but, it doesn’t have to be! When it comes to feeding our family, I prefer to make real food and I make sure to find the best deals so that I can get the best prices. One of the best tools that I’ve used to date is an absolutely FREE circular app called Flipp that helps you find the best deals at your favorite stores, clip coupons and make your shopping list. Did I mention it was FREE? If you are new to the app or you’re a veteran and have been using it for a while. You know that it will help you save every week, all year-long. The free location-based app delivers the latest flyers from your favourite stores right to your pocket. So, you’ll get notifications that will alert you to savings. Plus, with Flipp’s in-app shopping list and coupon matching features, shoppers can quickly and easily find the very best deals on whatever they need, and receive instant savings at checkout! It really doesn’t get better than that! 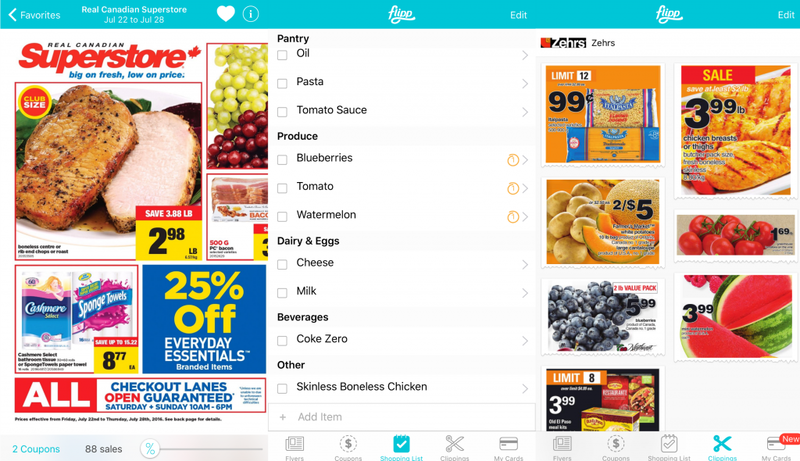 Back to the challenge, we decided to use the app to find the best deals on groceries. I find where most of our dollars go to is protein since we grill as much as we can all summer long. With a $100 budget, I was challenged to save as much as I can while staying within it. What I love the most about the app is that you can make your own list within the app and cross off as you go. So, shopping was even easier when I didn’t have to fiddle with a paper and pen. Not to mention, say if you add ‘pasta’ to your list, you can click on it and it will show you flyers and coupons for each item. Savings, galore! Using Flipp, I was able to find a great deal for chicken breasts and chicken thighs for $3.99 a pound. I stocked up and put them in the freezer. I also found pasta for 99¢ a bag and bought a couple of those to stock the pantry with. I bought spicy Italian sausage that was on sale for $3.99 instead of $5.99. To me, those are great foundations for amazing meals already! I also found great deals on our favorite fruit like blueberries for $5.99 for a 2 lb pack and $3.99 for watermelon. We picked up everything else we normally get as well and found the best price. 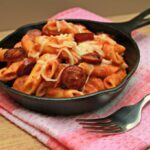 A quick, easy and zesty pasta dish perfect for any day of the week. 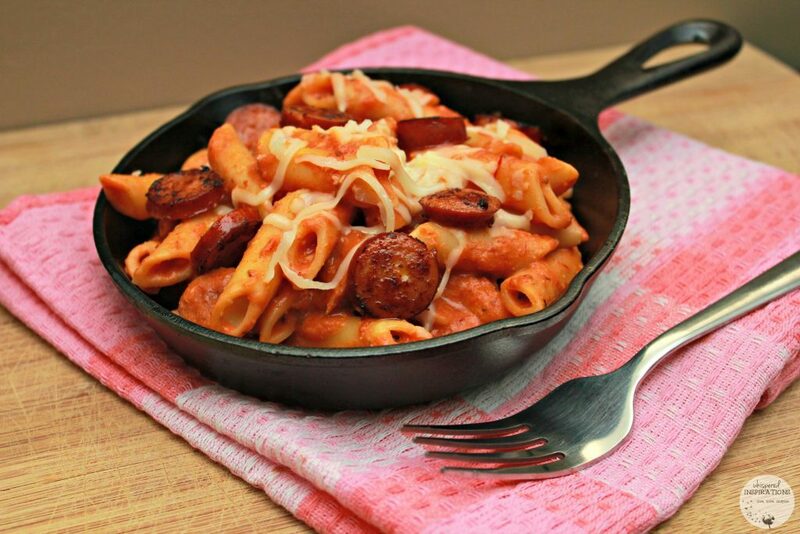 A blush sauce, topped with cheese and sausage! Boil water. add salt and add pasta. Drain, add margarine to pasta and stir. Cut sausage in 1-inch slices. Add oil to frying pan and lightly brown the sausage. Add onion, garlic, salt and pepper. In a separate pot, heat pasta sauce, add sour cream and salt and pepper. Stir in mozzarella cheese until fully melted. Add pasta and 3/4 of cooked sausage to sauce and mix until fully combined. Top with remaining 1/4 of sausage and cheese and place in oven in 350 degrees until cheese is melted. The best part of Flipp is that everyone can use it if you have a phone, you’re set! You can start saving right away, load your reward cards right on the app to have everything all in one place. Plus, all the awesome features that I already mentioned above. It’s fast and easy to download Flipp and it’s user-friendly too. 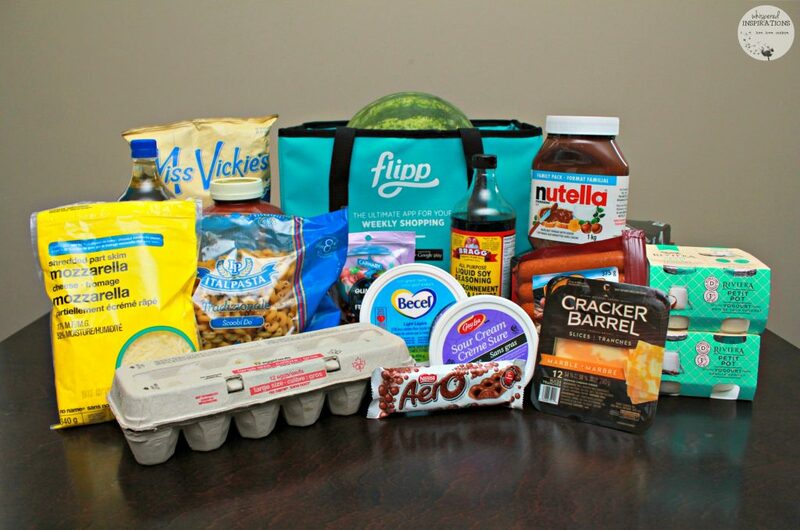 If you’re ready to save 20% to 70% on groceries and other items every week, you gotta flip over Flipp! I know I have! For more information, head over to Flipp’s website and make sure to follow Flipp on Facebook, YouTube, and Twitter. If you like pasta dishes, you have to try this fettucine alfredo! Do you use any apps to help you with your shopping? My pleasure, I like simple recipes! The app is super helpful! I love Italian sausage. That is my favorite pizza topping. I would devour this recipe real quick. 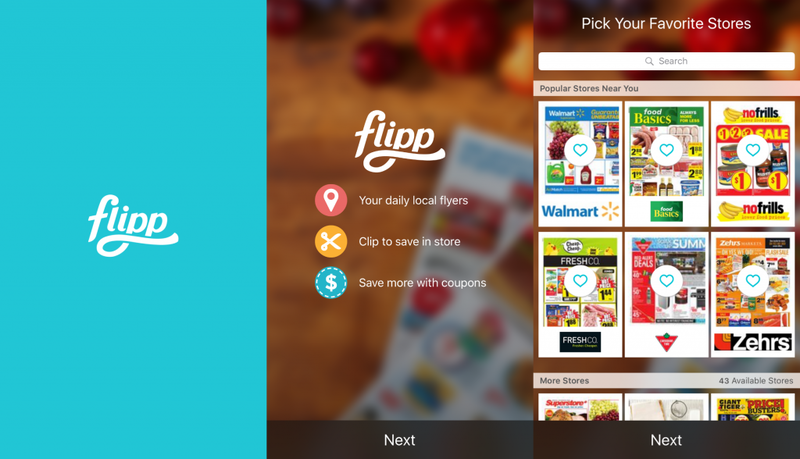 I am so grateful for flipp, I use it every time I grocery shop. This recipe looks delicious! I have never heard of this before but it sounds like it is so much fun. Well, as fun as grocery shopping can be! I really love the Flipp app – it is a HUGE money saver to know where the best deals are without having to flip through a stack of paper flyers! Thanks! I love the app, saving money and all in the palm of my hand. I will have to give the Flipp app a try. I am always looking for ways to save money. Then you definitely have to try it! I love using my Flipp app. It is an amazing way to save money and it is so easy to use. I will have to try this challenge. Yes, see how you do! I love apps that save you money. I would love to try this food challenge. You can! Just download the app and see how you do! 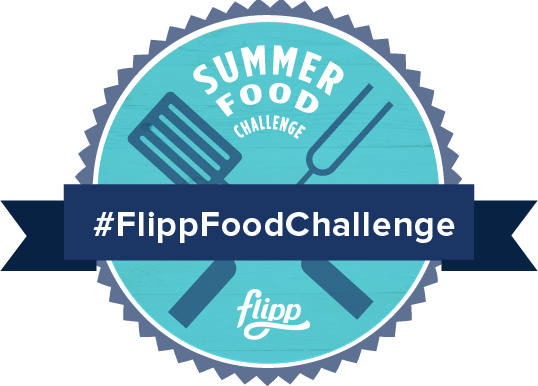 The Flipp summer food challenge is going to be fun to do. I always find great deals using my Flipp app. Me too, I love Flipp! I am an app whore! I love when I can get an app that will help me save money and inspire me to try new and economical dishes. I downloaded the app a while ago but honestly never used it. Thanks for the reminder. Recipes? YES! Those also will help tremendously. Looks really tasty! 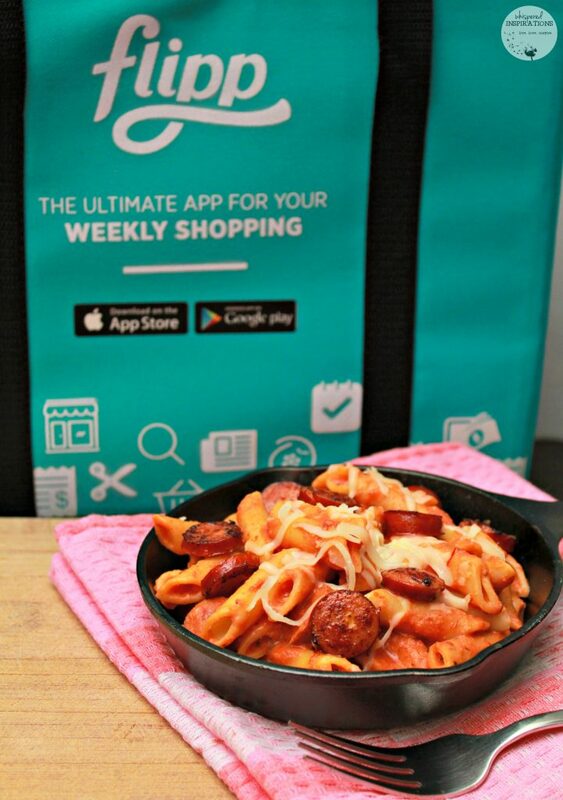 Love the Flipp App, use it every week to plan my grocery shopping trip! I served your recipe for dinner last night it was delicious,thanks so much !! That is awesome! 🙂 My pleasure! Thanks! Glad it works for you!